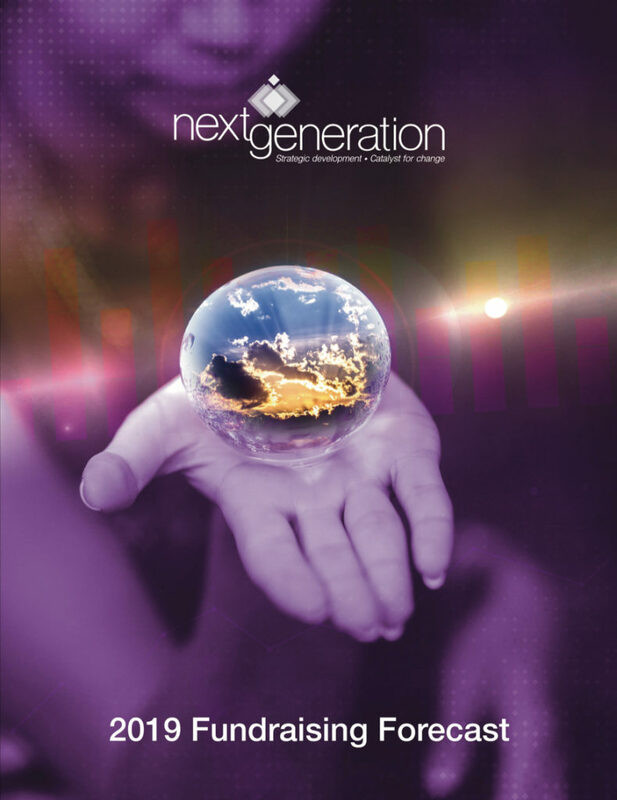 Click any article or White Paper below to read and download. 2019 promises to be even more fast-paced and brimming with unexpected hurdles. Are you ready? 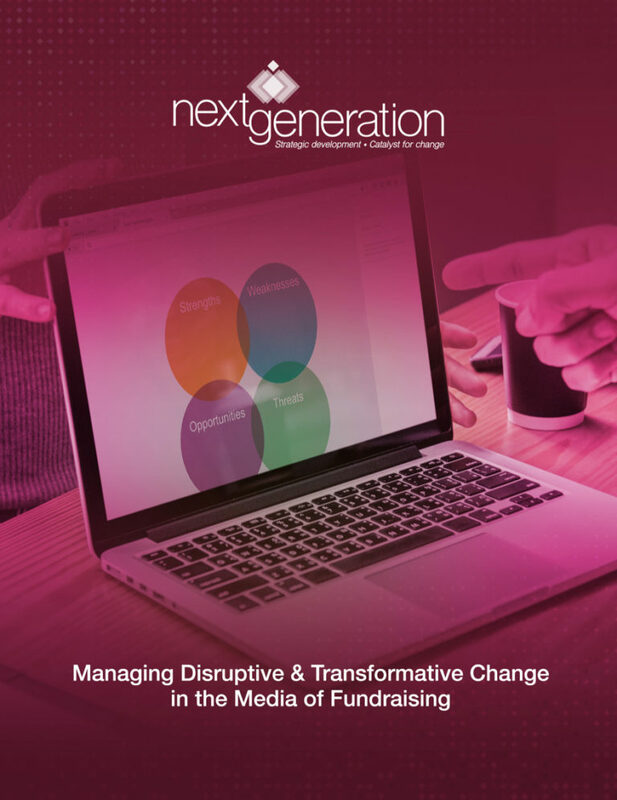 To help you plan out the rest of your year, the NextGen team has composed this 2019 Fundraising Forecast so you can be better prepared to overcome challenges and capitalize on opportunities. Click the image to view/download. 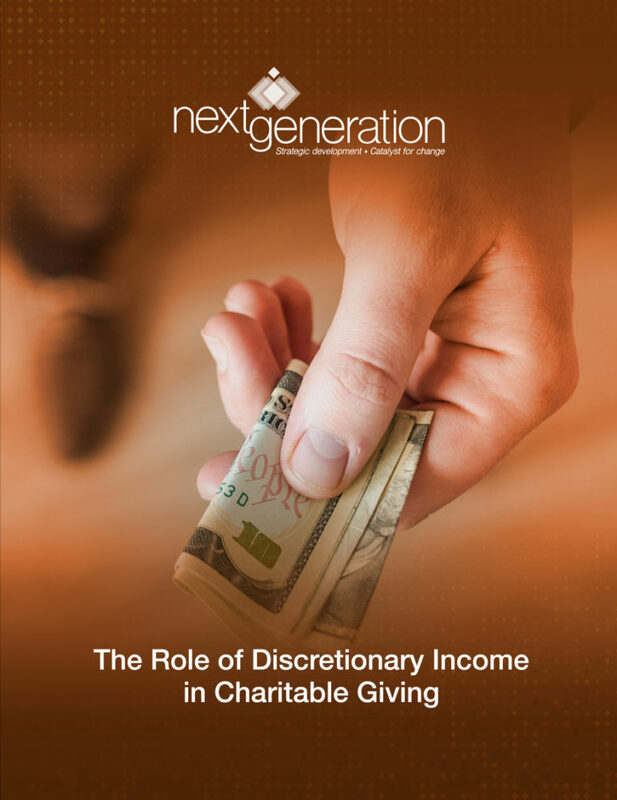 We are certain that building direct response fundraising programs in any medium based on discretionary income targeting offers break-through opportunity in both cost savings and returns on investments. This paper reviews the disruptive and transformative influences of direct mail in the past as prelude to understanding and managing the influences of online, including internet-based social applications. 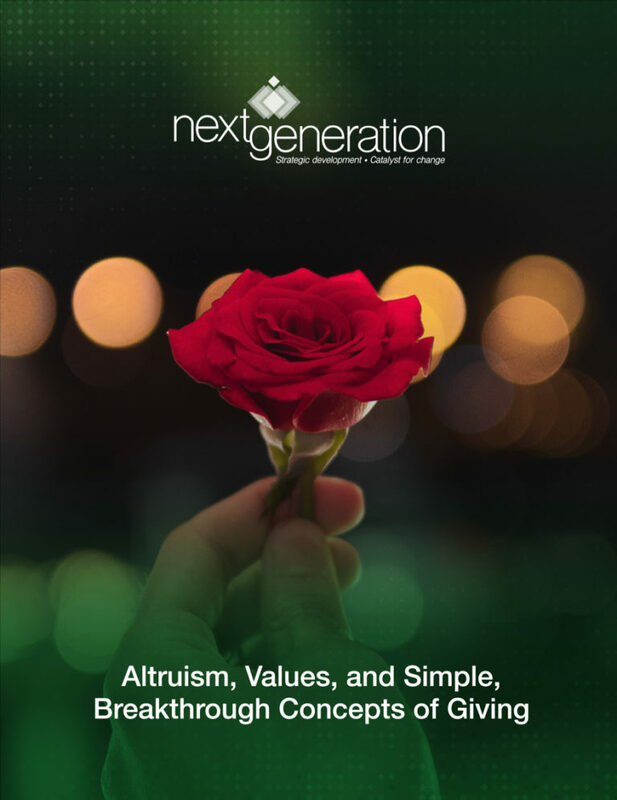 A simple but profound new model has emerged from looking expansively at giving patterns and from determining what donors have to say about giving and the organizations they support. 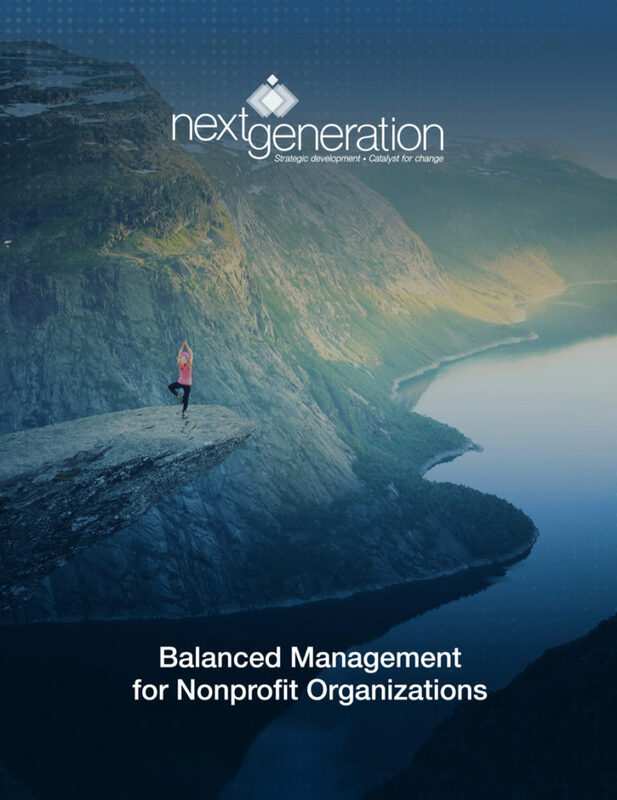 It’s commonly complained that nonprofit organizations don’t act like businesses. Most of the time, the complaint is unfair or unfounded or both.